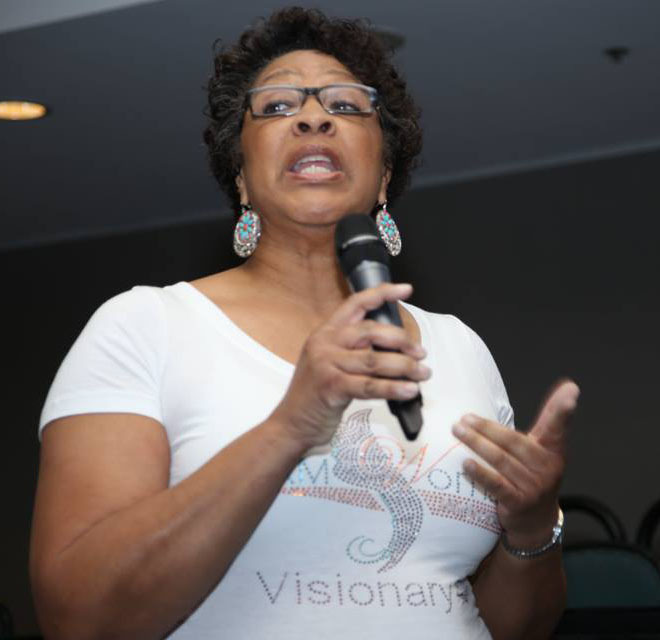 Need a Coach or Speaker? Now What? In a Rut and Don’t Know What to do Next? No Responses to "Coaching and Speaking Topics"